Jaded Blossom: Bug Me Anythime! This is just TOO CUTE! Love it. OMG!What a Super Cutie Card!! 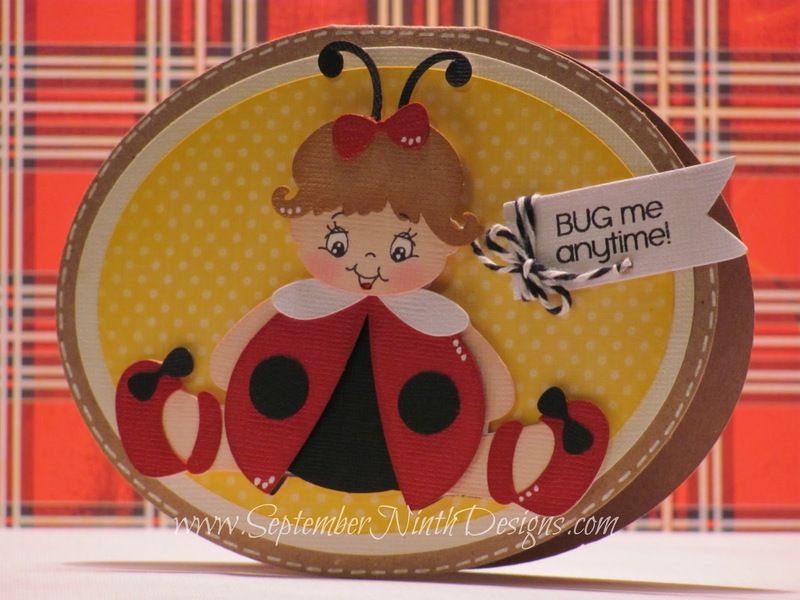 Oh how cute is that lil lady bug!!! Love it!! Adorable! 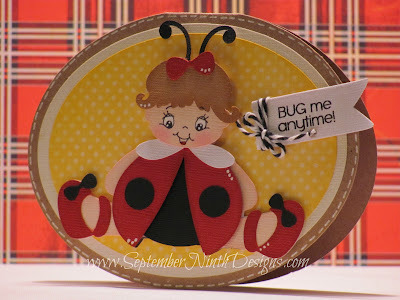 The lady bug is too cute. Thanks for sharing.